Labor Saving Wheel Wrench adopt the highly effective and variable speed as a main drive, which function is small volume, light weight, Due to the big variable ratio, the less input power will come into being more output wrest distance, The product select high-grade alloy steel and the superior craft of heart treatment, firm and durable, high effective and saving, the appearance of using spray polishing, and have a good feeling. 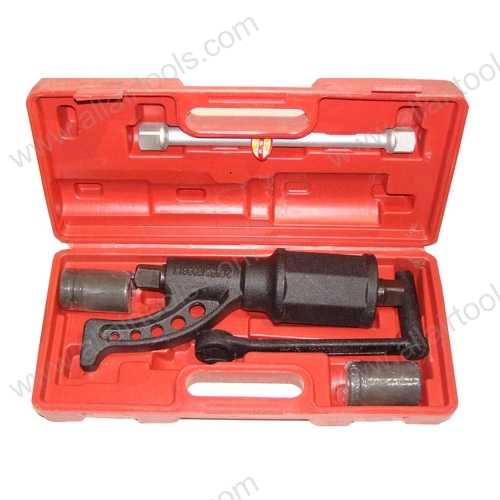 This Labor Saving Lug Nut Wrench is used in kind of Truck Tire widely, and it is the necessary tool of auto repairman and the handy tool driver friends!!! Technical Support by fobsoho.com Copyright © Ningbo Collwin Industrial Co., Limited All rights reserved.